Why Choose our Smart Classroom Solutions? The rapid technological advancements have increased the obsession of the current generation of learners with smartphones, laptops and other handheld devices. This has resulted in a significant shift from the traditional methods of learning/teaching in order to elicit greater attention and interest from the learners. 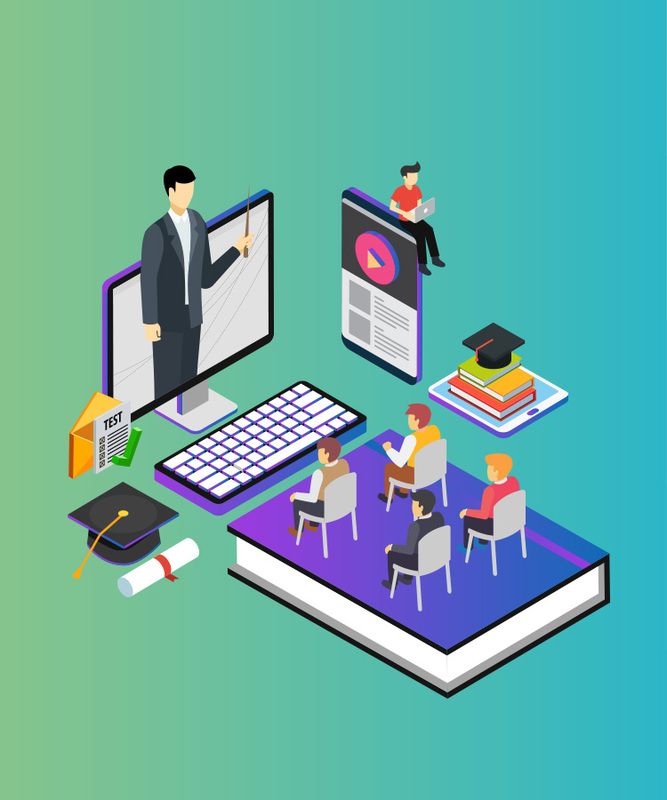 At GA Soft Tech, we harness world-class interactive technologies to transform learning into a whole new experience by providing solutions for Smart Classrooms. We provide Smart Classroom Solutions that combine collaborative learning technology with visualization tools. This helps to promote greater engagement amongst students and fosters critical thinking and deeper understanding. 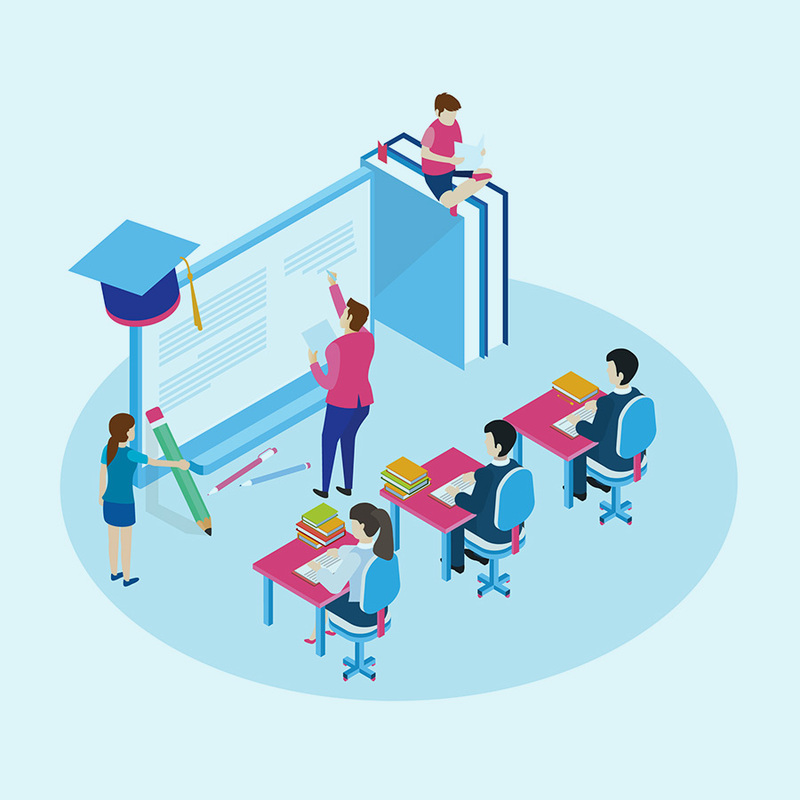 Our Smart Classroom solutions incorporate designing, planning, implementation and support for deploying intuitive and technology-enabled interactive learning spaces. Real-time & summative assessments to effectively monitor student behavior, engagement, and progress. Create personalized learning environments to meet diverse learning objectives and the needs of individual students. Real-time collaboration between students and teachers enables easy knowledge sharing and problem-solving. Create engaging learning content that simplifies learning and boosts comprehension and assimilation. Real-time monitoring and analytical review enable teachers to personalize the learning methodologies for each student. Digital database of students’ details, test results, interests etc.